Listed for 1.5 days from this morning is the appeal of Teal Assurance Company Ltd v W R Berkley Insurance (Europe) Ltd & Anor. This dispute relates to the various layers of insurance contracts which cover the professional indemnity of a group of architects and engineers. The Supreme Court will determine the order in which claims exhaust the layers of cover which make up a “tower” of professional liability insurance. For more information the case details are available here. 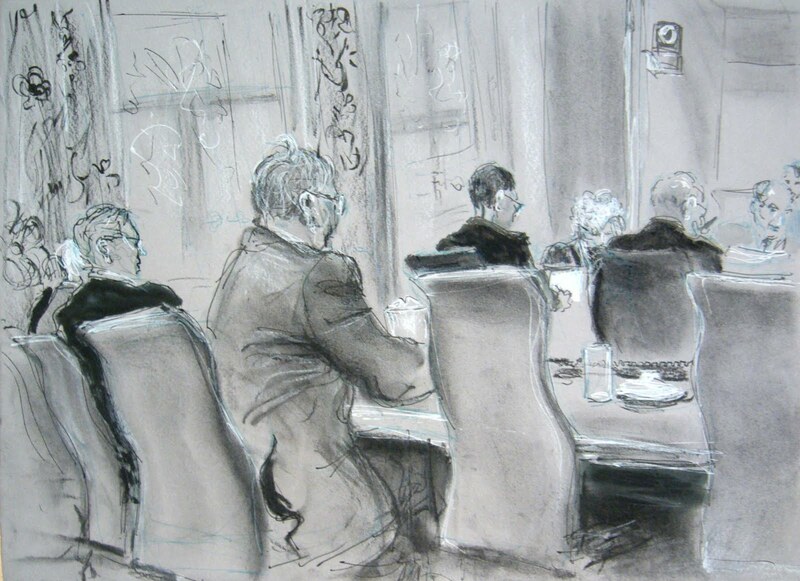 On Wednesday 19 June 2013 is the matter of R (Modaresi) v Secretary of State for Health. The appellant was detained under the Mental Health Act 1983 s 2; and applied to the First-tier Tribunal to challenge this decision, but it was held that the limitation period had been exceeded. The respondent refused to exercise his discretion under s 67 of the Act to refer the matter to the Tribunal on the grounds that other avenues of appeal were open to the appellant – by then she was being detained pursuant to s 3 and could make an application in respect of this detention, and if the tribunal were to uphold her detention, a further request under s 67 would be considered. The Supreme Court will determine the lawfulness of the respondent’s refusal. On Wednesday 19 June 2013 the Supreme Court will hand down judgment in the following: Bank Mellat v Her Majesty’s Treasury (Nos. 1 and 2); Cusack v London Borough of Harrow; Smith & Ors v The Ministry of Defence; Ellis & Anor v Ministry of Defence; and Allbutt & Anor v The Ministry of Defence. There are two Privy Council hearings: from Monday 17 until Wednesday 19 June 2013 is the matter of Lundy v The Queen, on appeal from the Court of Appeal of New Zealand. The Judicial Committee will determine whether the appellant, a man convicted for the murder of his wife and daughter, suffered a substantial miscarriage of justice stemming from the jury’s consideration of evidence in terms of the Crimes Act 1961 (NZ) s 385(1)(c). On Thursday 20 June 2013 are the linked Bermudian appeals of Selassie v The Queen and Pearman v The Queen. Both appeals relate to criminal sentencing – in Pearman the issue is whether the trial court was entitled to impose on the appellant, in addition to a sentence of life imprisonment, a minimum term before possible release in excess of fifteen years; and in Selassie the issue is whether a maximum term that must be served before release in life sentences exists, and whether that term is unconstitutional. Kapri v Lord Advocate representing the Government of the Republic of Albania, heard 13 June 2013. 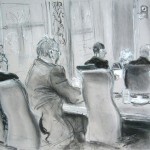 Leave a reply on "In the Supreme Court w/c 17 June 2013"